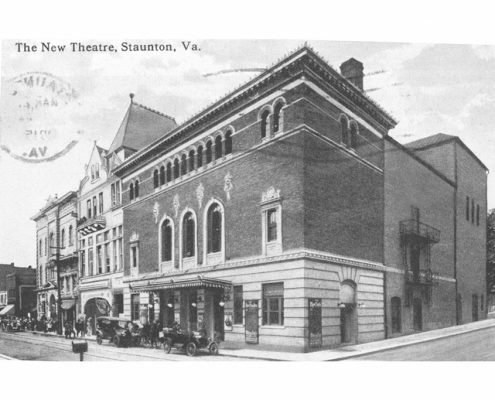 The future Performing Arts Center building in downtown Staunton was designed by local architect, T. J. Collins in 1896 for the Order of the Odd Fellows as its meeting hall. 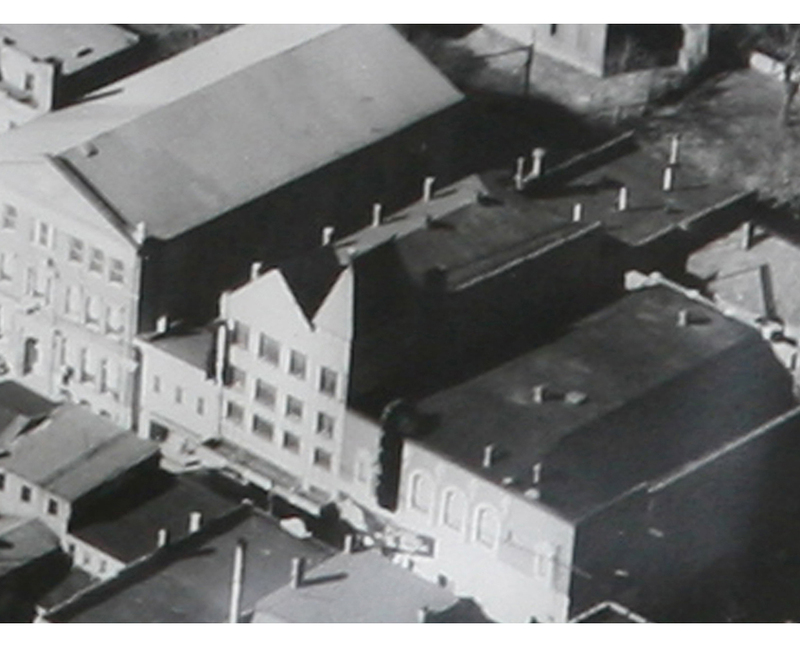 Later, the building was converted into the Arcadia Hotel and a Tudor Revival facade was installed over the original brick and stone. 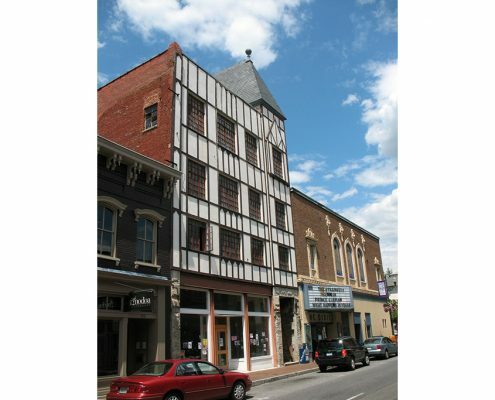 The building was damaged by fire twice in its history, in the 1930s, and again in the 1950s. 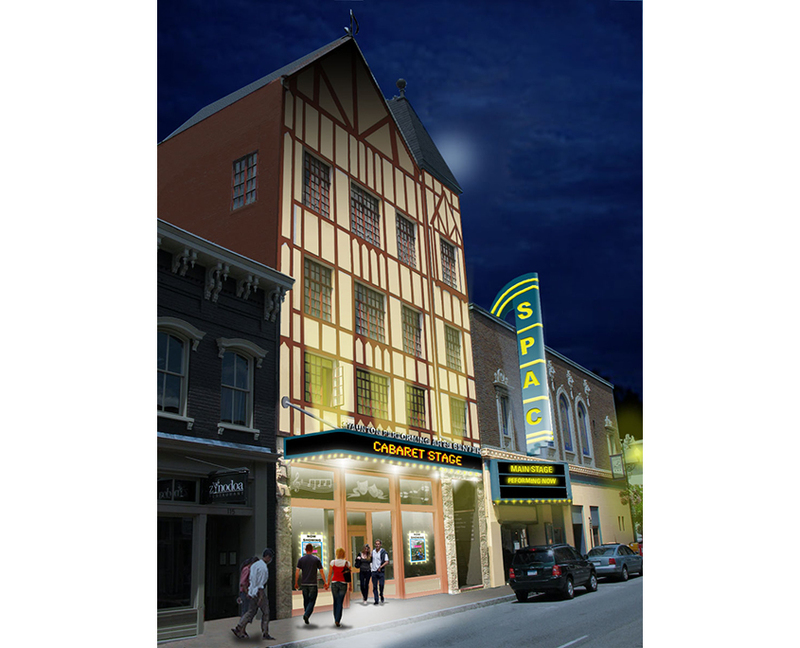 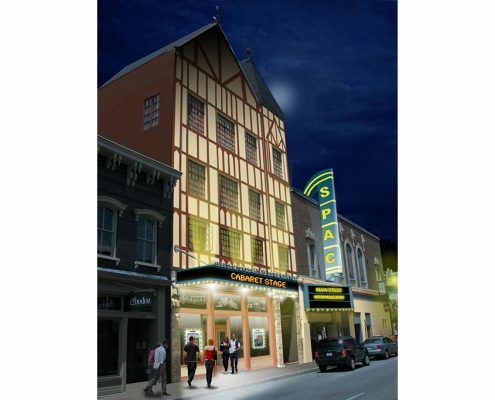 Once rehabilitated, the building will house the Staunton Performing Arts Center that operates adjacent the historic Dixie Theatre. 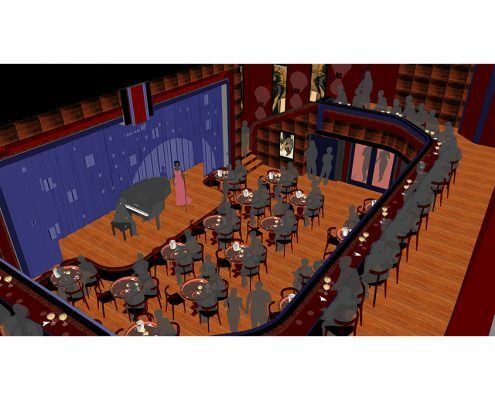 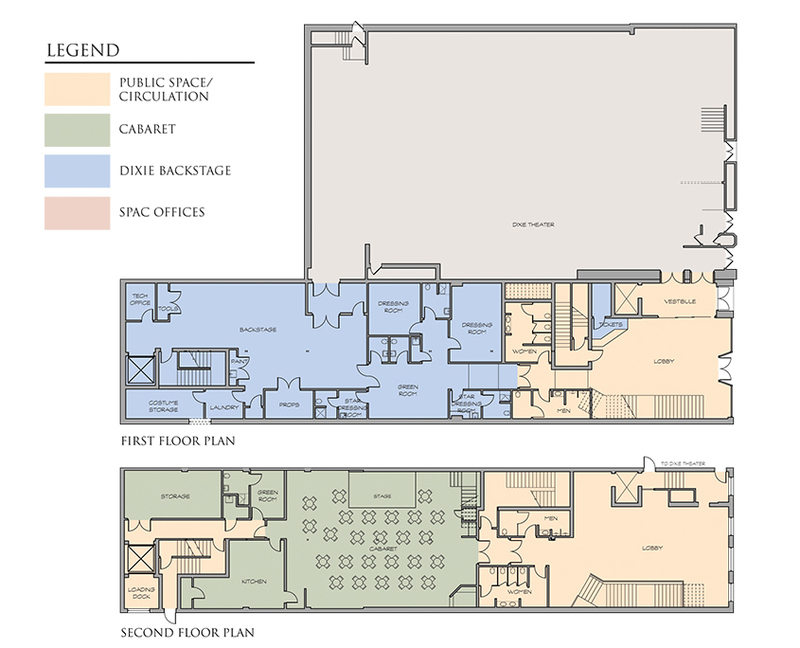 The renovated building will host backstage functions, offices, rehearsal space, and a cabaret. 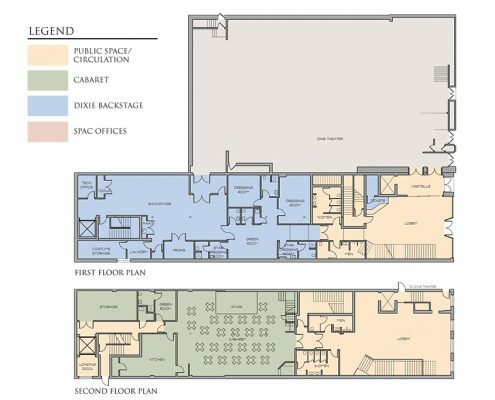 Frazier Associates completed a feasibility study to aid the non-profit owners in redesigning the interior in preparation for a major fund-raising campaign for the project. 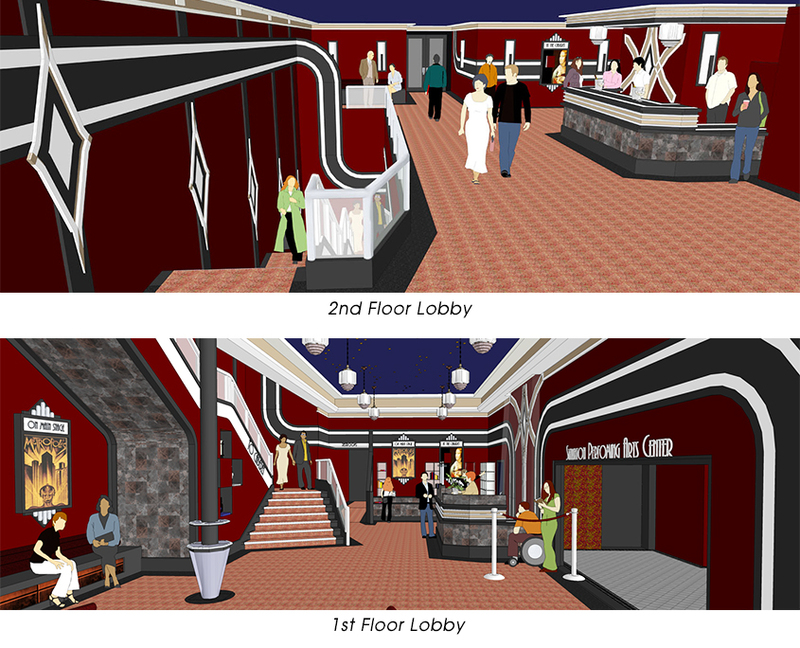 Detailed computer models and photo-simulation graphics of both schematic interior and exterior views were developed and served as a visual tool to help jump start community interest and support of the project.